Are you making the most of your tax-free allowance? 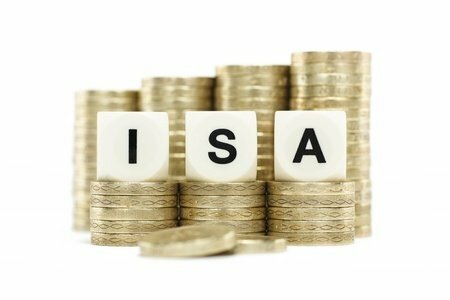 Across Britain, ISA Savings Account Holders are rushing to add to their tax-free savings accounts, known as Individual Savings Accounts (ISAs), before the end of the Tax Year. The countdown to the deadline is on! It takes around a week to top up an existing ISA Savings Account, but up to 4 weeks to set up a new one from an initial meeting with us. Those Clients that are also invested with True Potential and use their personal Client Website, can utilize their unique Impulse Save function to top up their existing ISA at the touch of a button! It takes 30 seconds! So make sure you maximise your tax-free allowances today! If savers miss the deadline, they lose their unused allowance for the current Tax Year, with the £20,000 allowance for the 2018/19 Tax Year disappearing as the clocks chime midnight on 5th April 2019. What is your ISA allowance? An ISA allowance is an annual Tax Allowance available to British Taxpayers, which enables them to make savings into Cash and Investment ISAs without having a Tax Liability on any savings or withdrawals. The maximum amount that could be saved during the current 2018/19 Tax Year Is a very generous £20,000. Many people assume there is not a pressing need to use the allowance, as they can always use next years instead. But if you don’t use it, you lose it! The allowance does not carry over! You are allowed to save up to £20,000 into a Cash ISA or a Stocks and Shares ISA. Alternatively, you can choose to split between the two types of ISAs. But you cannot exceed the £20,000 allowance. If you do, there would be an automatic tax charge. Cash ISAs are simple savings accounts which do not Tax on the interest and offer a low-risk return on cash. The Stock Market offers higher potential rewards than a Cash ISA, however, these investments come with a higher level of risk. First-time buyers can save for a deposit in a Help to Buy ISA or young people can save for their first home and retirement using the Lifetime ISA. 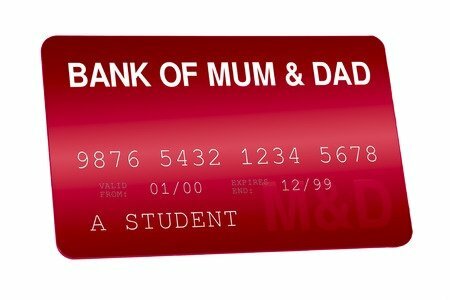 Anyone aged over 16 can open a Cash ISA, while 18 and over is the minimum age requirement to open a Stocks and Shares ISA. There are even Junior ISAs for children! The benefit of placing funds in an ISA through your existing portfolio is that they will be managed under your existing agreement, which means that when you come to access the funds in the future they can be withdrawn tax-free. If you have a Pension you also have a Pension Allowance this year of £40,000 or your net annual earnings (whichever is the lower), providing you haven’t accessed any of your taxable benefits. 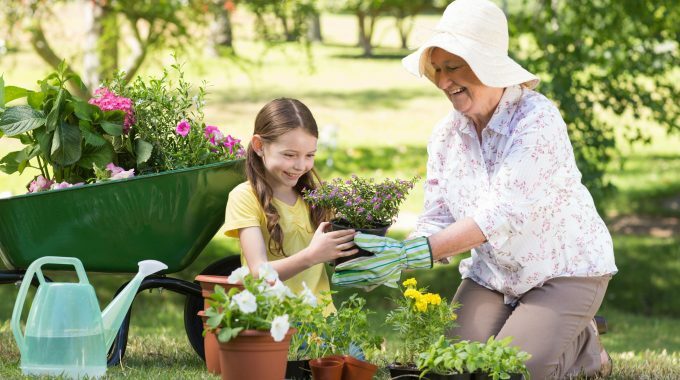 This allowance doesn’t have to be used this year and can be carried forward three tax years, providing you are a member of a Pension Scheme throughout. It is, however, good practice to use this allowance if it is relevant for you. 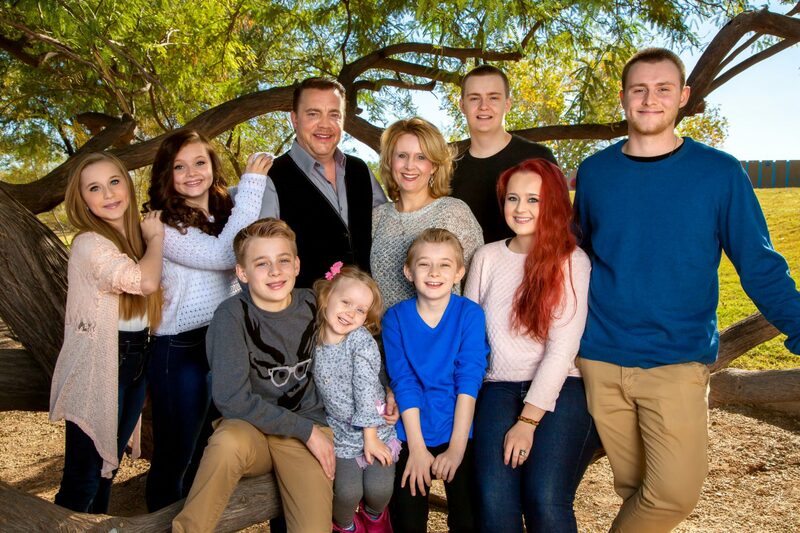 Redwood Financial is one of the Souths leading Investments, Pensions and Award Winning Estate Planning providers and we are dedicated to helping families to grow, protect and enjoy their wealth. With our unrivalled knowledge of Investment and Tax Mitigation Planning, we can advise on any situation. Call us on 01489877 547 or Email info@redwoodfinancial.co.uk to book a FREE Initial Meeting (New Clients), or a Telephone Meeting (Existing Clients), with us to review your Financial Planning needs.